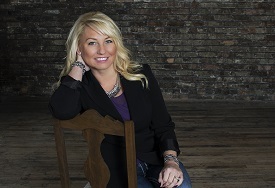 Kimberly Kloha has been in the real estate industry since 1996 and has been a licensed REALTOR® since 2002. She graduated from Freeland High School and attended Delta College and Saginaw Valley State with a degree in business. She resides in Freeland with her husband Chad and six children, where she actively participates in the local community. 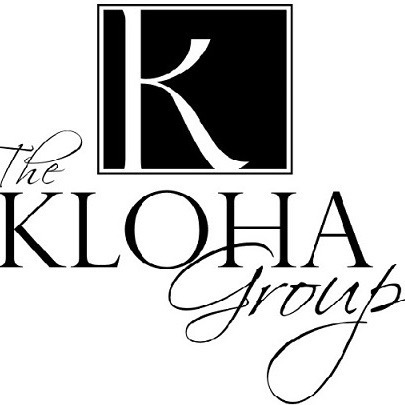 After becoming a REALTOR® Kimberly formed The Kloha Group in 2005 to offer clients the ability to work with a dedicated team of agents that provide a higher quality of service with extensive experience, honesty and professionalism. Kim and her team have been awarded many titles over the years including but not limited to; Regional Sales leader for multiple years, Top Sales Leader for the State of Michigan and Northern Ohio in number of homes sold, multiple Presidents Circle awards, and Chairman's Circle Gold award. Their greatest reward is a happy client. "I treat people the way I wish to be treated. Purchasing a home is one of the biggest events in a lifetime, my team and I do not take that lightly."